You know a ski resort caters to families when there’s a public school up on its slopes. 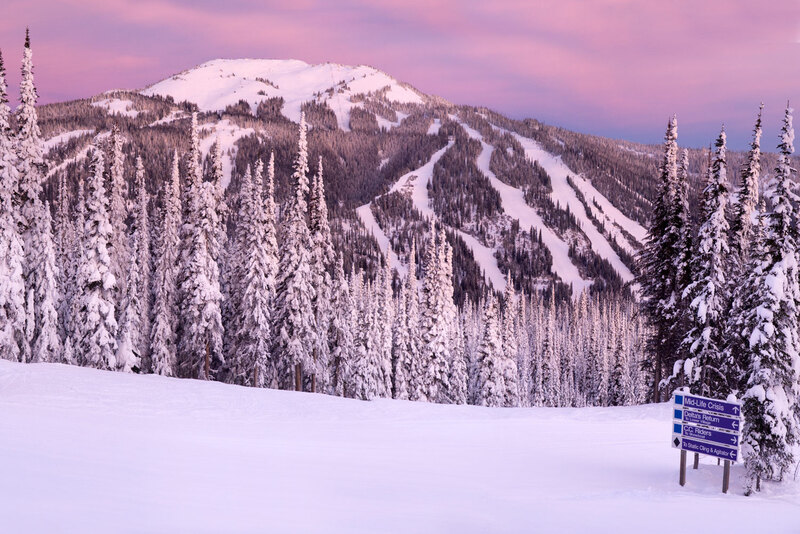 Such is the case with Sun Peaks which, in 2015, became Canada’s second-largest ski and snowboard destination after a 200-hectare expansion on two of its three mountains. The 1728 hectares of terrain and 122 runs will keep the whole family happy, with help from a much-awarded ski school, a wealth of alternative wintry activities including sleigh rides, ice-skating and a (literally) loopy tube park, and a picturesque village where accommodations, restaurants, shops and more are just steps from the slopes. Last but not least, 2000 hours of sunshine and nearly six metres of snow annually mean that even Mother Nature is on your side. Perfectionists will appreciate the elegant layout, handy services and extensive amenities of Sun Peak’s award-winning village. Nestled in a picturesque alpine valley, the 7000-bed incorporated community evokes a traditional alpine hamlet, with edelweiss carved into snow-covered Swiss dormers and fairy lights lending a festive air all winter. The icing on this picturesque cake is ski-in/ski-out access to all three of Sun Peak’s mountains and most of its 11 lifts. Riding the Sunburst Express chairlift at 8am, a full hour before everyone else, has three principal benefits: you’ll blaze a trail through any pristine powder that fell overnight; you’ll get first crack at Sun Peak’s renowned groomed runs; and after all that, you’re served a hearty breakfast at the Sunburst Mid-Mountain Restaurant. Plus, you’ve still got most of the day ahead of you! Bookend your day of schussing and dining by boarding the Sunburst Express yet again for a fondue dinner with live music. After the meal you’ll don a headlamp and, with the starry sky as your backdrop, you’ll glide down the gentle five mile run with a guide at your side. 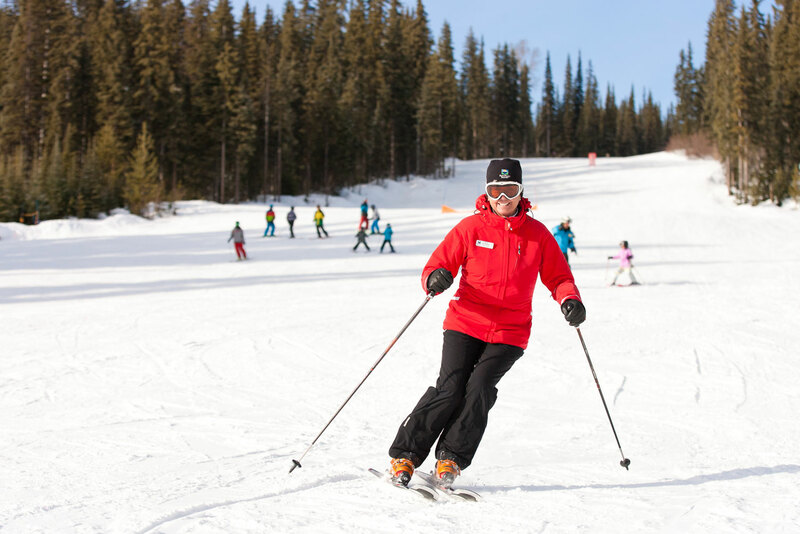 Nordic skiers can take a high-speed chairlift up Mount Morrisey for a glorious glide down the winding Holy Cow trail – part of the resort’s 34-kilometre network – followed by a scenic rest-stop at the rustic McGillivray Lake Outpost warming hut. The new Gil’s terrain atop 2152-metre Mount Tod is the ideal place to pop off your skis or snowboard and ‘boot-pack’ up like locals do. These pristine slopes are now patrolled and avalanche-controlled just like the rest of the resort, the only differences being the lack of a lift and the extra helping of untouched powder. 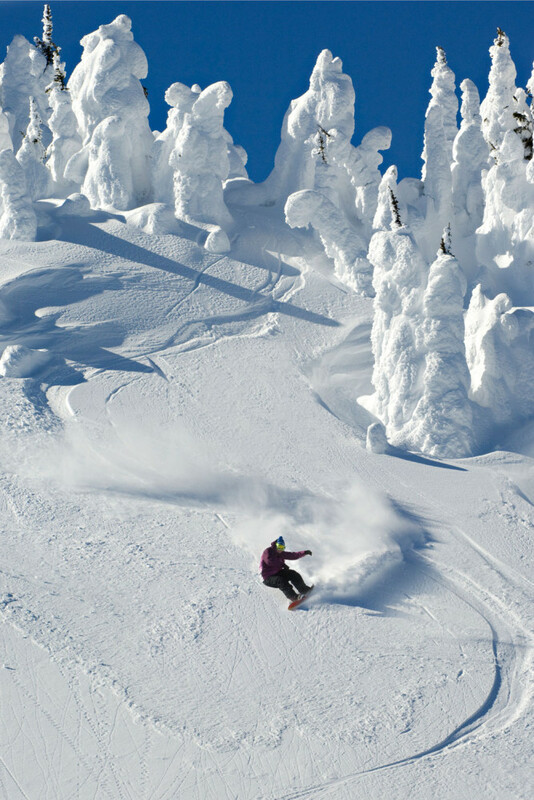 Sun Peaks’ friendly Sun Hosts won’t take you up Gil’s – they generally stick to intermediate and beginner runs – but their free daily tours deliver superb local insights on when and where to find the best conditions. 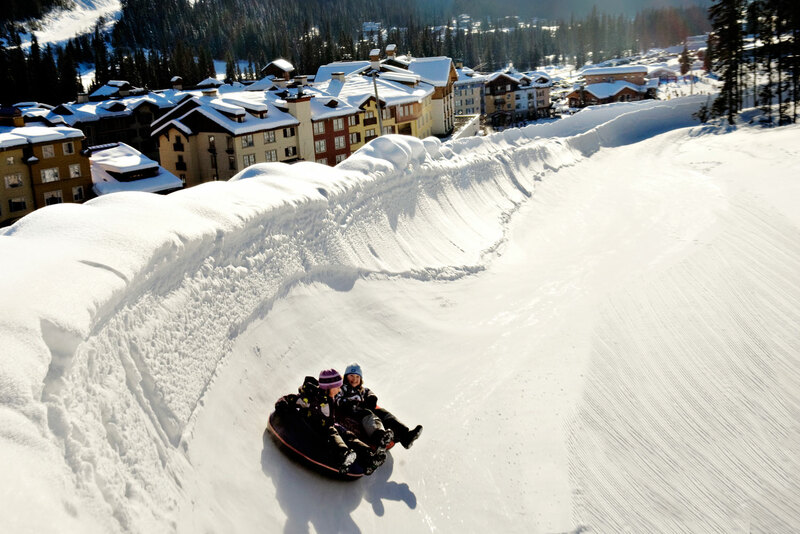 New for the 2015-16 season, Sun Peaks’ Winter Segway Tours offer a low-impact way to explore the snowy surroundings. The two-wheeled, self-balancing vehicles are outfitted for winter with knobby tires and extra clearance, allowing guides to take you down a dedicated trail network. 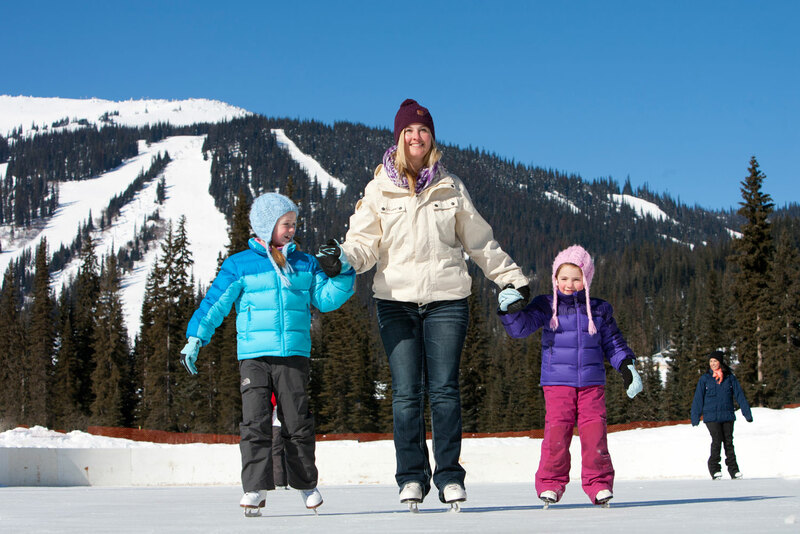 No genuine Canadian experience is complete without a little ice hockey, and Sun Peaks’ shuttle service to the Kamloops Blazers’ home games will give you a pro-level taste. 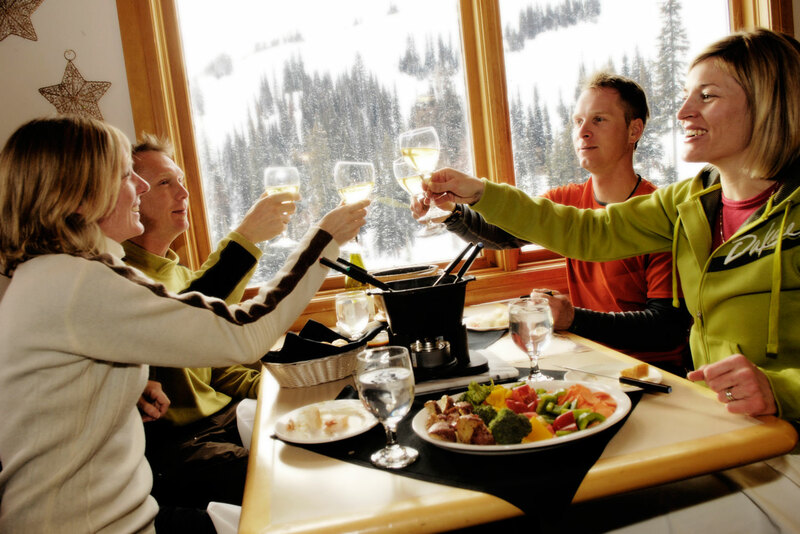 A private charter picks guests up two hours before game time at the Sandman Centre arena – giving you time to dine at one of Kamloops’ downtown restaurants – and then returns you to the resort after the score has been settled. A lively mix of locals and visitors come to Bottoms Bar & Grill for drink specials and pub-style comfort food, while nearby Morrisey’s Public House adds an Irish twist to après, along with plenty of screens for sports fans. The Club, meanwhile, kicks the party up several notches with live music and DJs. … skiing with Nancy Greene. The 1968 Olympic Champion, Canadian senator and director of skiing at Sun Peaks takes part in the Sun Hosts program on many weekend and holiday afternoons. If you dream of skiing with a gold-medallist –and getting technique tips from one too – this is your chance! … sunny afternoons on the Burfield Chair. All alone on the west side of Mt. Tod, the Burfield climbs a stunning assortment of black-diamond terrain, bathed in glowing alpine sunlight more often than not. If your legs are burning after a stellar ride down, it’s nice to know that the ride up will take a leisurely 23 minutes. 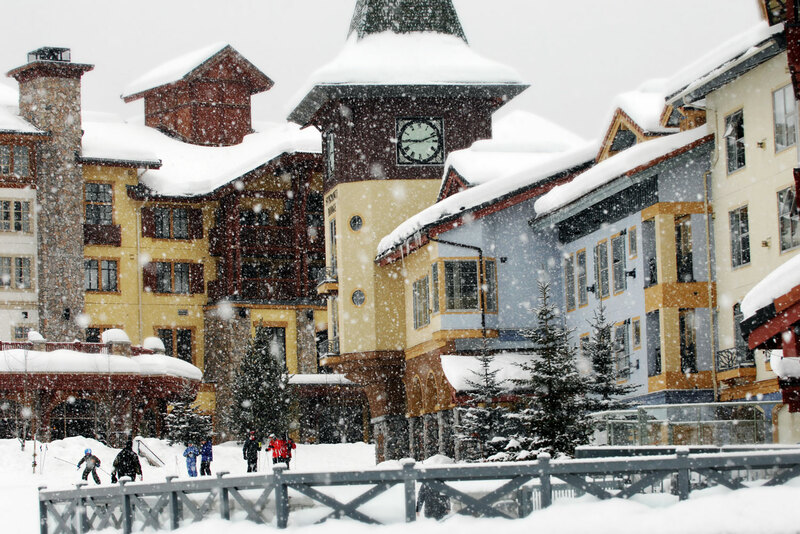 Ski-in/ski-out dorms and private rooms with a fully equipped kitchen, large lounge area and free wi-fi. Spacious suites in the heart of the village. 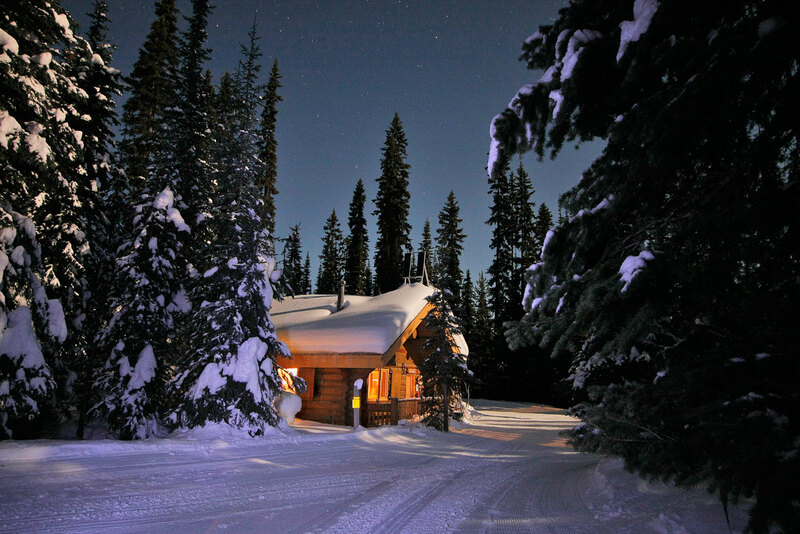 Ski-in/ski-out convenience with a hot tub and sauna. This well-equipped chain property combines a ski-in/ski-out location with in-room kitchenettes or full kitchens, fireplaces and free wi-fi. Spacious, fully equipped apartments come with full kitchens, fireplaces and balconies. Manages a wide variety of high-end condos, townhouses, and chalets, either slopeside or in the village.